Check out the new single from Rawsrvnt, "All In". There are many times in life when we simply have to push everything we own into the center of the table and bet on ourselves to claim victory. In poker terms it's called being "all in" and Rawsrvnt's song of the same name offers a soundtrack for that concentrated conviction. Rawsrvnt lends his voice both in front of and behind veterans like Pettidee and Teron Carter (of GRITS fame) to build an anthem ideal for collegiate competitions or a battle between seasoned professionals. 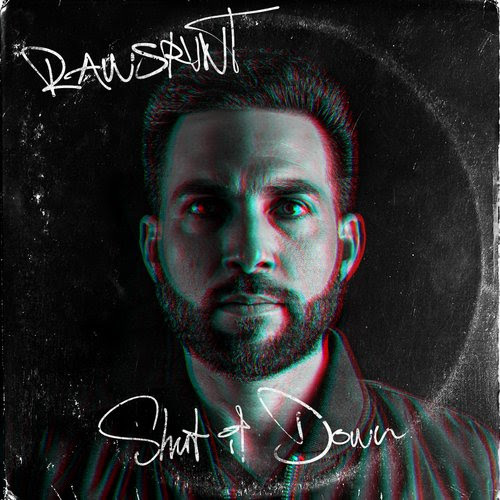 "All In" is featured on Rawsrvnt's latest EP Shut It Down available now via iTunes or Google Play.